For our full fiberglass kit, produced in modern glas and carbon fiber sandwich-vacuum technology, we can offer you all accessory parts from the scale landing gear, scale cockpit ,protective bags to GfK tank in field-tested quality. Furthermore we can deliver you all accessory- and scaleparts for your kit. Even in a completely ready to fly version you can get your model from us. 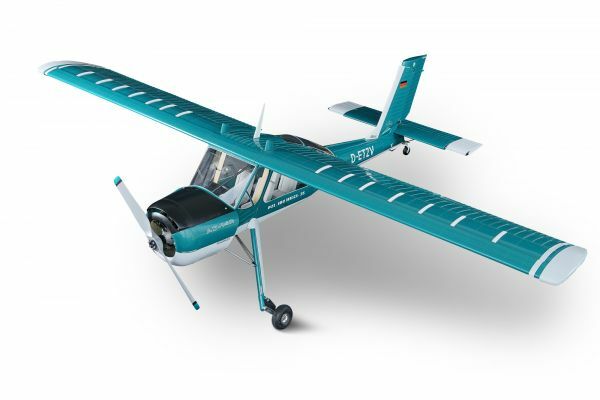 Related links to "Wilga 3,2m full composite kit white"